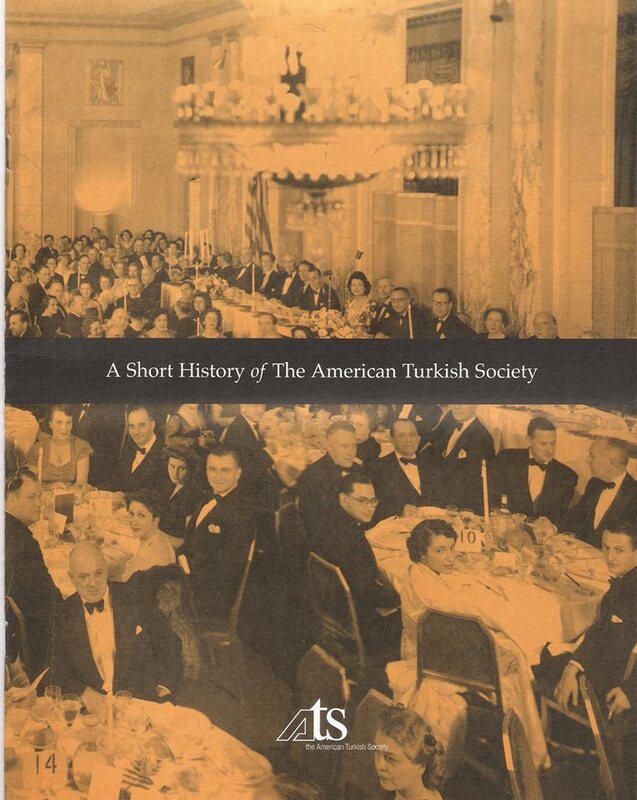 On June 29, 1949, eight men gathered in New York to announce the establishment of The American Turkish Society. At the time, none of them could have guessed that it would last nearly six decades and boast so many success stories. The organization came to life at the end of a long and tumultuous decade that saw the end of World War II. These eight men knew the world was on the verge of a new horizon. In 1947 they had seen the Marshall Plan begin; in 1949, it was the North Atlantic Treaty Organization (NATO). Clearly a better relationship between Turkey and the U.S. would benefit both nations. 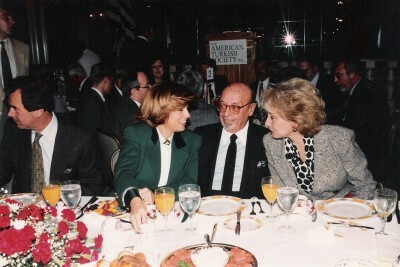 In the six decades since then, The American Turkish Society has known the excitement of hosting prime ministers, ambassadors, and top business executives in order to commemorate and offer insights into the long-standing relations between the two nations. The Society has also celebrated satisfying achievements in education, culture, and humanitarian aid programs. Let's see what we have done over the decades!